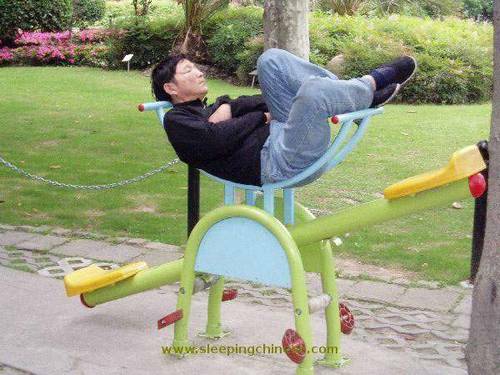 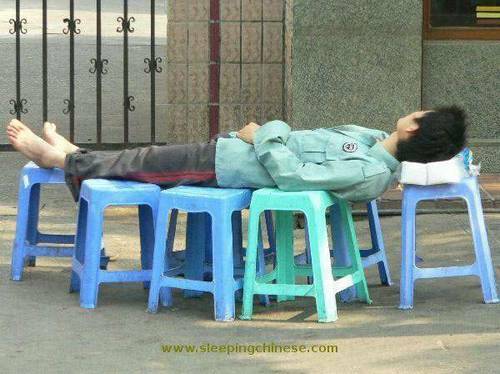 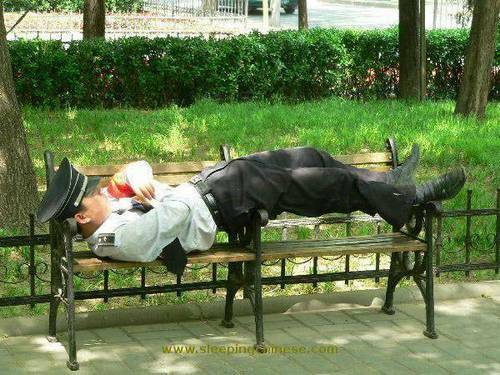 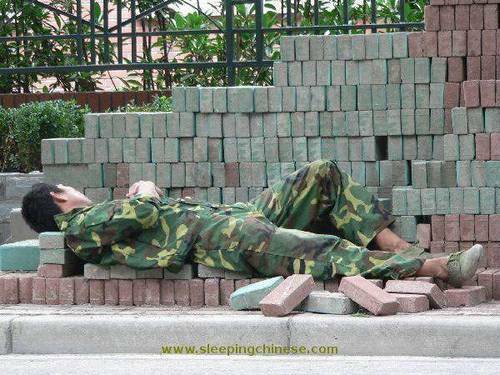 Apparently… No One In China Has A Bad Back… Some People Can Sleep Anywhere. 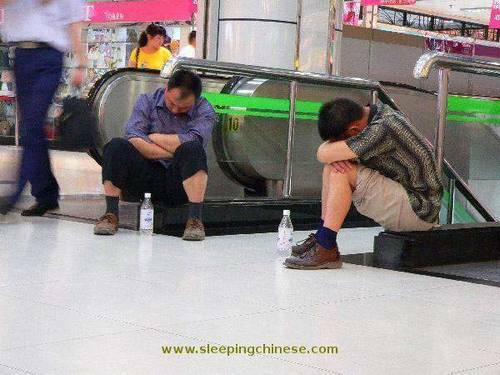 Bernd… Over at Sleepingchinese.com has an interesting obsession with this subject… He’s got over 700 different shots. 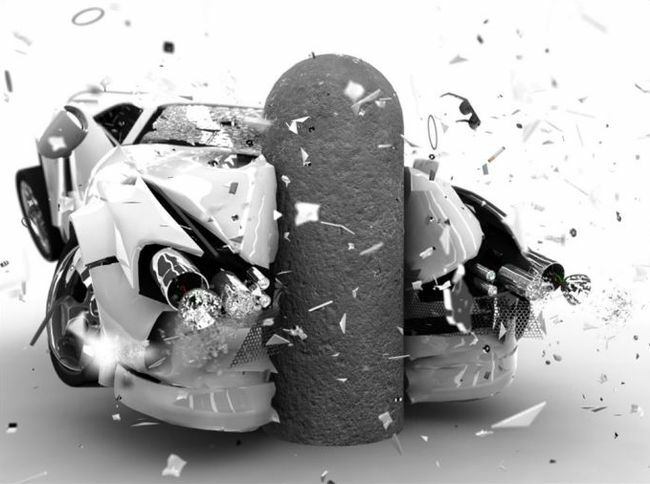 Txt N Drv?… No Prblm.